Do you want to save your money and don't want to buy a new bite sleeve every month? 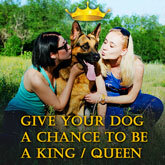 Then, there's a great offer for you! 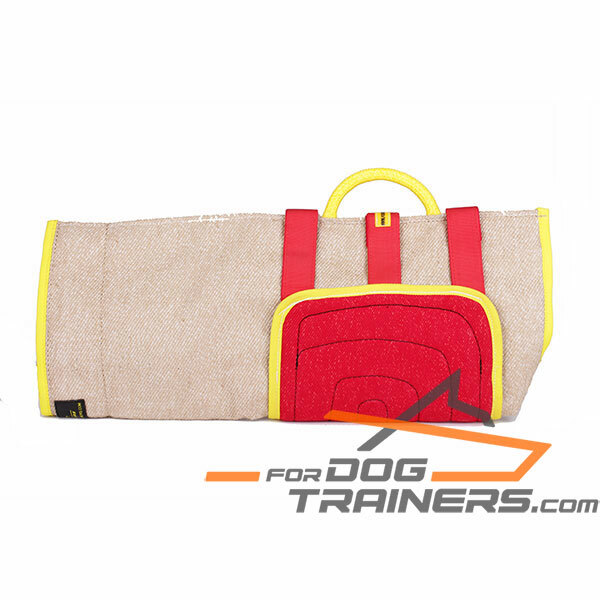 This Universal Jute Cover with French Linen Patch prolongs the service life of a dog bite sleeve that you use for your dog's training. The cover is going with the patch and is ready for exploitation. Jute is considered to be one of the best dog-friendly materials: it doesn't contain any chemicals or harmful substances. Thick French Linen material is very difficult for a dog to bite through even during the most intensive sessions. You can change this French Linen patch into leather, thin or thick jute one. 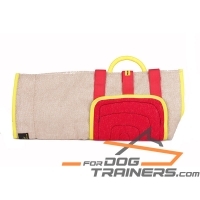 This jute cover fits perfectly for PS27, PS28, PS200 Bite Sleeves. The Patch is attached to the cover with the help of three two-sided Velcros. The color of the patch may be black, yellow, red or blue (without an option of choosing a color). You will get that one, available in the store at the moment of your order. 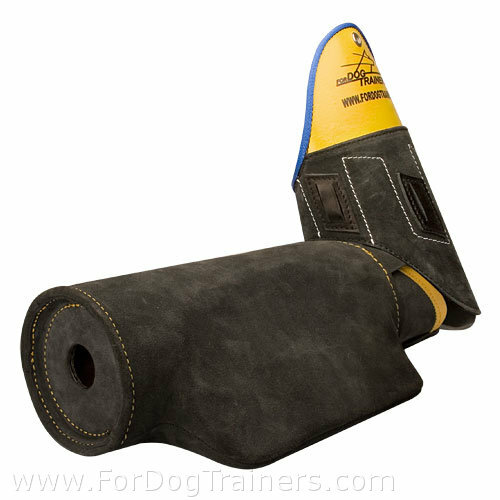 This cover will help to prolong the lifespan of your bite sleeve. 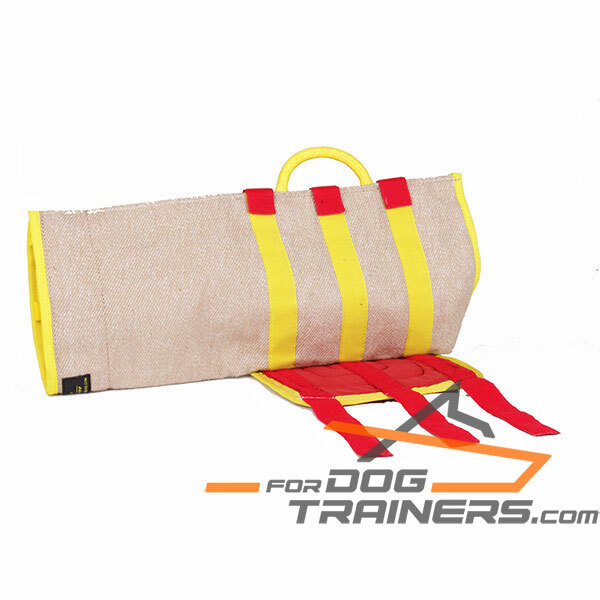 Such an amazing removable accessory, which is easy in exploitation, is an integral part of daily training. The patch is also carefully stitched at the edges for extra durability and will serve you for a long period of time. The set is absolutely safe for your beloved dog and friendly for his/her teeth. 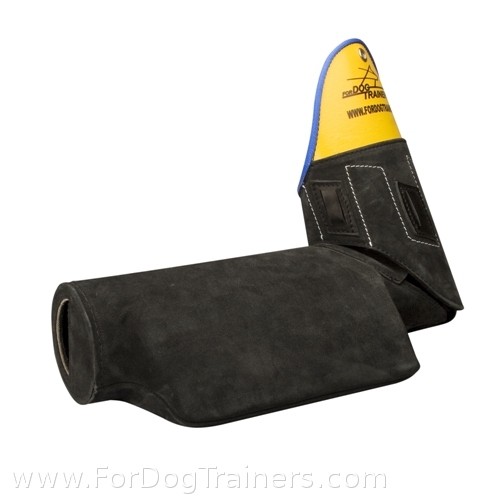 Use this Perfect Protection Sleeve Cover to prolong the life of bite sleeve, which is considered to be the most effective gear in bite development. 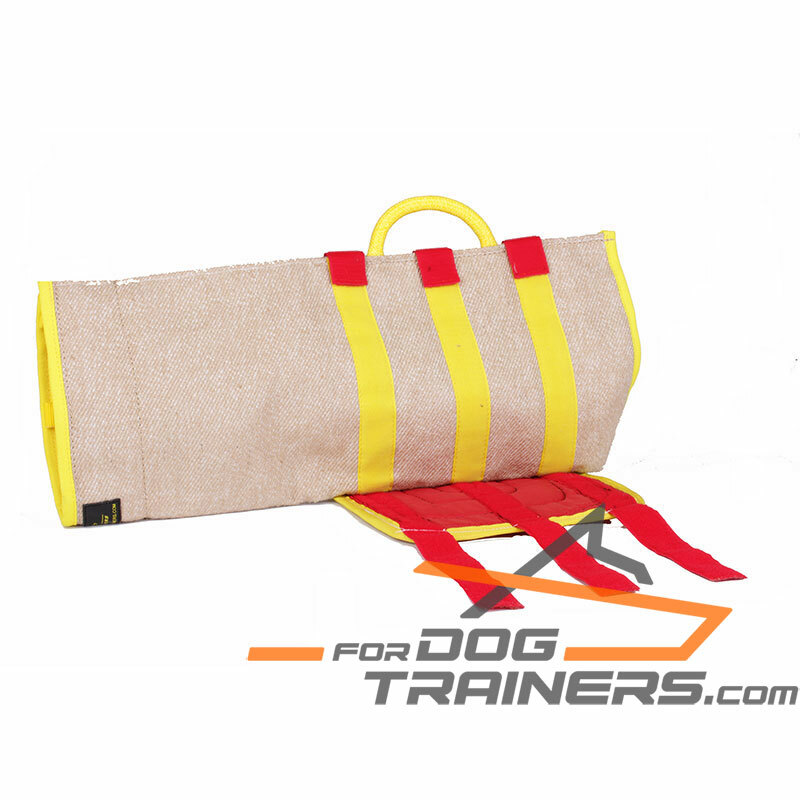 This natural jute cover is safe for dog's bite, equipped with a handle to make it easy to use. French Linen Patch is reliably stitched at the edges and is very comfortable for a dog to bite it. A few seconds and you are ready to start training. 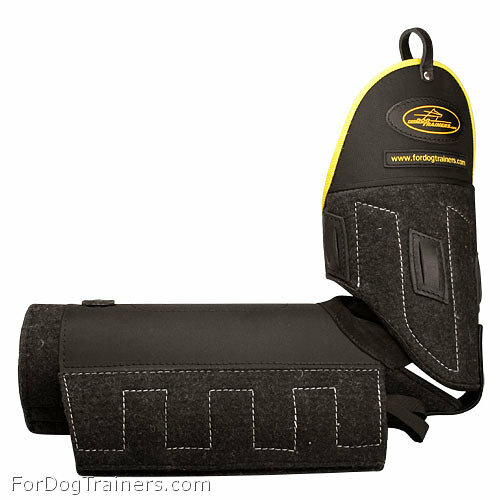 Choose one of the perfect fit dog bite sleeves for this protection cover!